Tickets are on now sale for Bayview Uncorked! Bayview Uncorked is a celebration of San Francisco’s Bayview district. This annual fundraiser brings the community together and supports local makers, wineries, breweries, and artists. 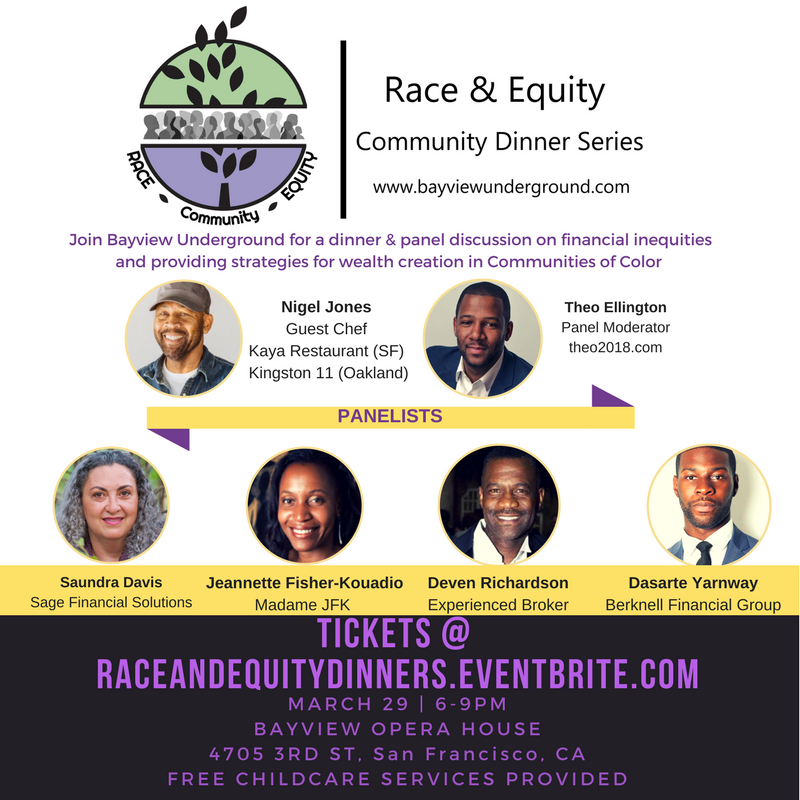 This year's beneficiary is Bayview non-profit organization, Imprint City. Summer is here and it's time to celebrate, Bayview style. Support local restaurants while enjoying your favorite food & music.